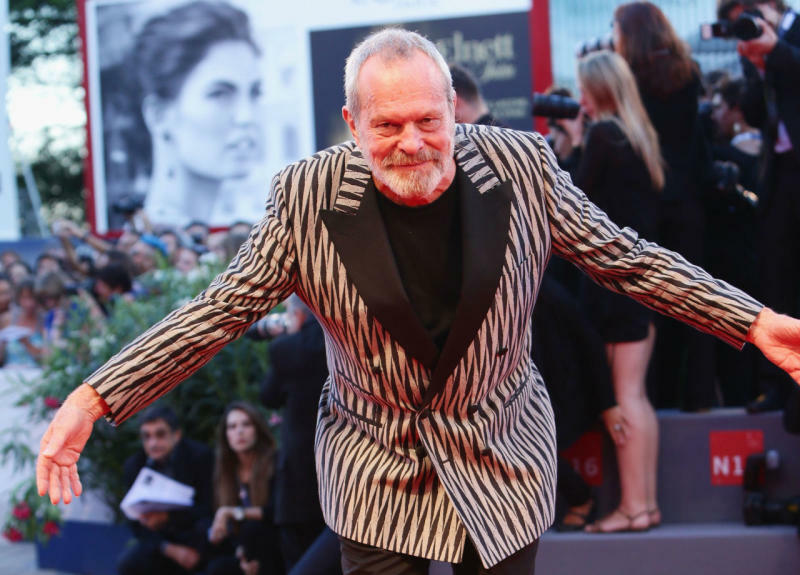 Terry Gilliam can rest easy tonight, after it emerged that he wasn’t, in fact, dead. Movie industry bible Variety is obviously trying to get a little bit ahed of the curve with its obituaries, meaning that Gilliam’s was published a bit early. It appeared briefly online yesterday, but not so brief that it wasn’t screen-grabbed and then posted elsewhere. Penned by reporter Dave McNary, the rest of the article goes about summing up his directorial career, and his involvement as one of the founders of Monty Python’s Flying Circus. It’s far from unusual for news outlets to have obituaries written and ready to go, but clearly this one got published a little ahead of time. 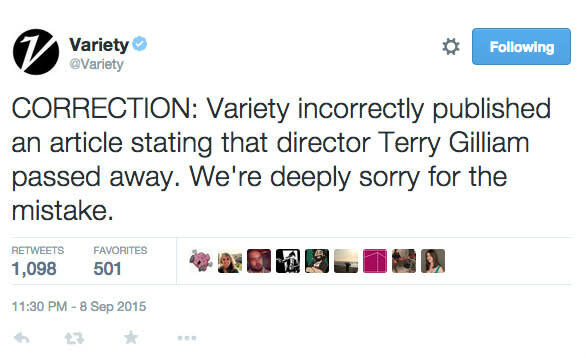 A few hours later, Variety published a correction on Twitter. The obligatory ‘dead parrot’ and 'Holy Grail’ jokes then began to flow, thick and fast. 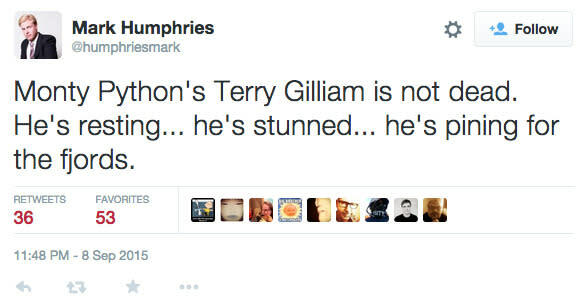 Gilliam, often found on Twitter, has not yet responded to the announcement of his death, but oddly, he did tweet: “It’s 75 days until my 75th birthday! Here’s an early present to check out…”, along with a link to a new video on his website. Should he remark on the matter, we’ll bring it right to you.